PHILADELPHIA, Oct 25, 2010 / — Moore College of Art & Design presents the first solo exhibition of fashion designer Frank Agostino. Frank Agostino: The Architecture of Style opens with a public reception on Thursday, October 28, 2010 from 6:30 – 7:30 pm and runs through December 11, 2010. 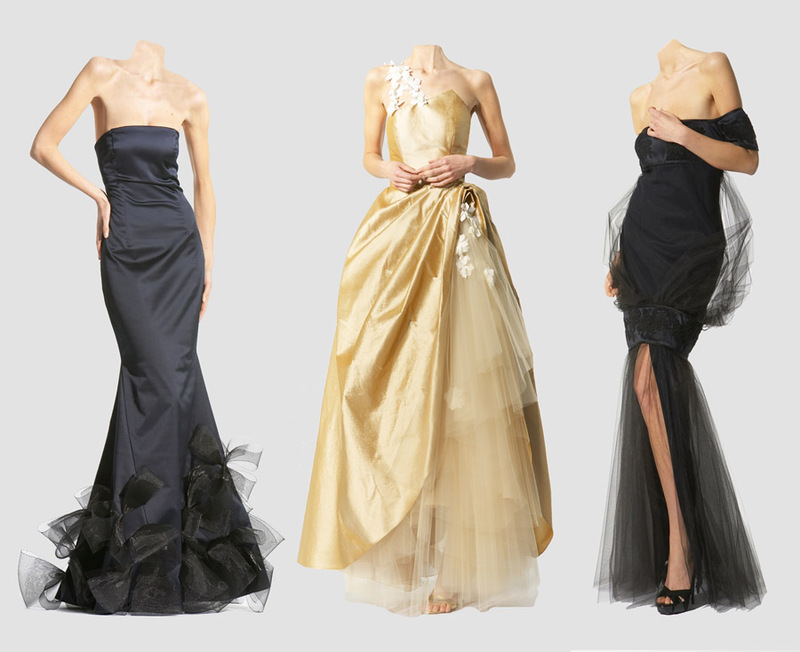 For more than forty years, Philadelphia-based designer Frank Agostino has designed couture creations and seasonal collections that embody timeless elegance and distinctive style. The exhibition features more than thirty-five original designs including dazzling evening gowns, flirty cocktail dresses, dramatic opera coats, bold pant suits and feminine day wear. Focusing on the fundamental elements of line, color, shape and form in Agostino’s couture constructs, the exhibition, presented in Moore’s Levy Gallery for the Arts in Philadelphia, highlights Agostino’s artistic range and broad and inventive use of fabric. Each design begins with a basic form and a foundation of fabric that is draped, pleated and shaped and then embellished with intricate detail or accented with other textures to create depth and dimension. Using everything from cashmeres, silks, leather and furs to crystal beading, feathers, satin and sequins, Agostino’s designs are meticulously hand constructed and often include elaborate and intensive hand techniques and unexpected approaches to design solutions. Whether it’s a couture creation or a ready-to-wear collection, Agostino’s designs are described as being both wearable and decidedly unique, enhancing and celebrating the individuality and style of the wearer. The exhibition is organized by The Galleries at Moore and curated by Lorie Mertes, Rochelle F. Levy Director and Chief Curator with curatorial assistance from Sarah Wilson, a Moore student majoring in Curatorial Studies with a minor in Fashion Design with additional support from Devin Pauley, a senior majoring in Fashion Design. The Galleries exhibitions and programs are free and open to the public. Located at 20th Street and The Parkway, Philadelphia, regular Gallery hours are Monday through Friday 11 am to 7 pm and Saturday 11 am to 5 pm, closed on Sundays and all academic and legal holidays. For gallery information call 215.965.4027 or visit www.thegalleriesatmoore.org or www.moore.edu .